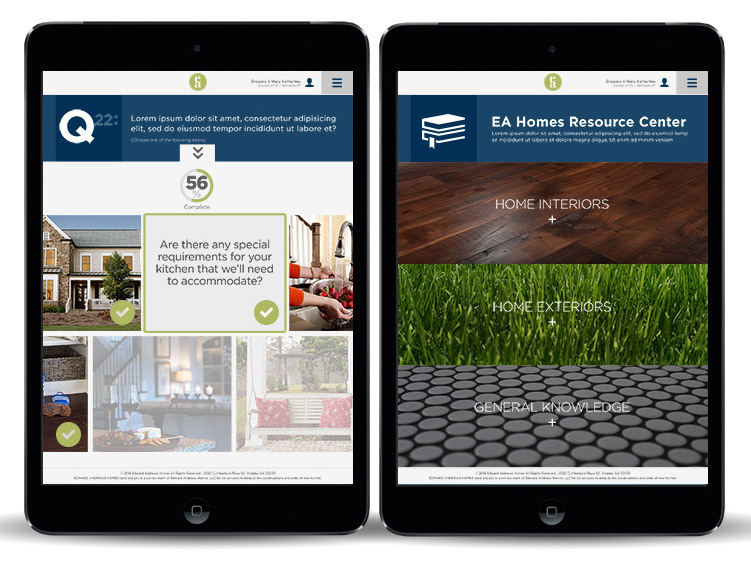 At EA Homes, the mission is to take the stress out of customization and create a true partnership between customers, project managers, sales consultants and designers. From selecting best-in-class land for our communities to providing the widest range of structural and design options available, we give you the foundation you need to build your ideal home. streamline your experience and pick out exactly what's right for you. highlights not only homes, but buyer's sense of style.